We are your local Basement Systems® dealer in Colorado, including Denver, Aurora, Boulder nearby areas such as Fort Collins, Arvada, Lakewood, Englewood, Longmont, Greeley, Cheyenne, Littleton, Loveland, Broomfield, Westminster, Brighton, Louisville, Parker and the surrounding areas. 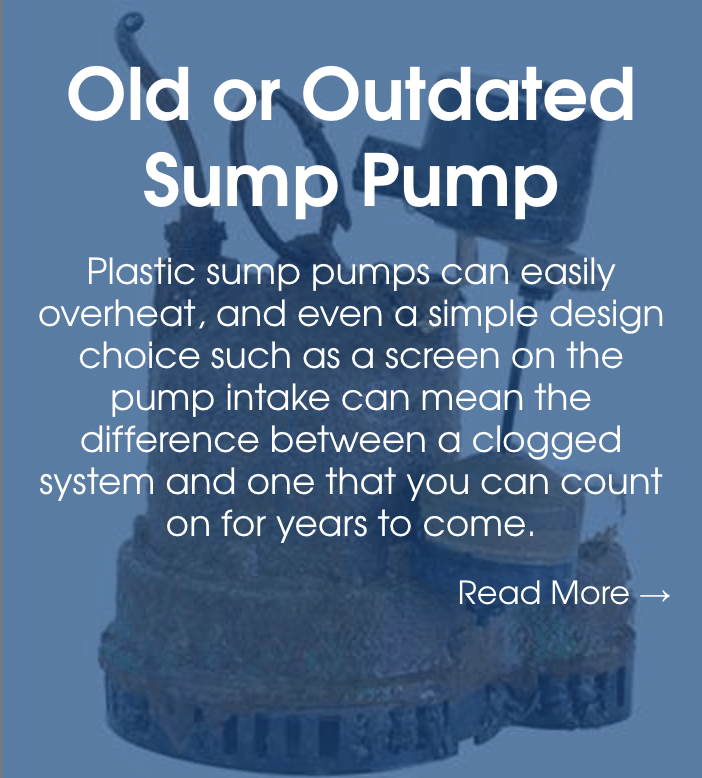 Do I Need a New Sump Pump? If your home experiences severe flooding, a single pump may not be able to handle the high volume of water. 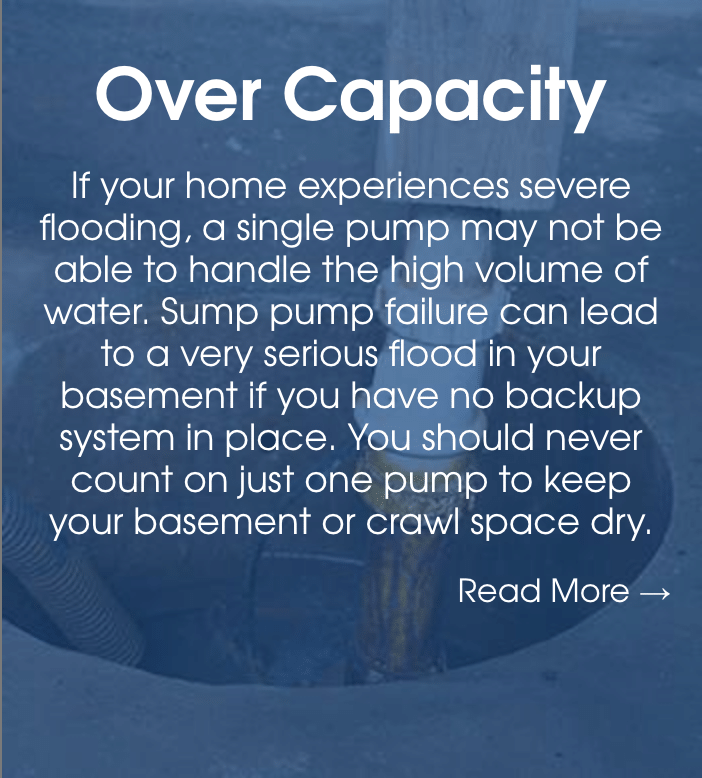 Sump pump failure can lead to a very serious flood in your basement if you have no backup system in place. You should never count on just one pump to keep your basement or crawl space dry. We offer free sump pump installation quotes to homeowners in our Colorado service area. Each quote includes an on-site consultation, written price quote, and a copy of our 88-page waterproofing book "Dry Basement Science: What To Have Done...And WHY". Rod Martin's Complete Basement Systems contractors offer professional sump pump installation to Greater Denver, Aurora, Colorado Springs, Arvada, Thornton, Fort Collins, Boulder, Greeley, Longmont, Westminster, Cheyenne, Broomfield, Loveland, Commerce City, Parker, Littleton, Castle Rock as well as many other surrounding Colorado areas.